Well, it's official! 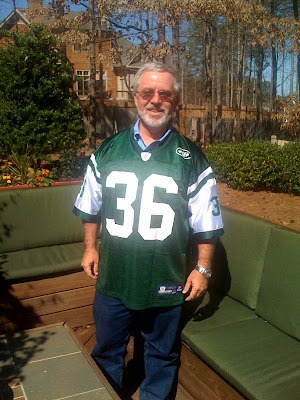 Jim is number 36 and you really can buy his jersey! Hasn't been like this since college! Some good family friends of ours, the Phillips already have theirs!